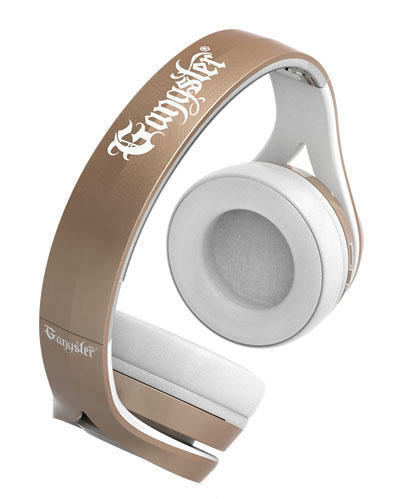 [UPDATE]: Gangster responded to our review of the G Series headphones with the following comment: "Unlike Beats headphones, Gangster headphones continue working longer than 2 weeks." Headphone jacks are still pretty much everywhere, but some of the biggest brands in mobile phones are trying hard to kill them off. 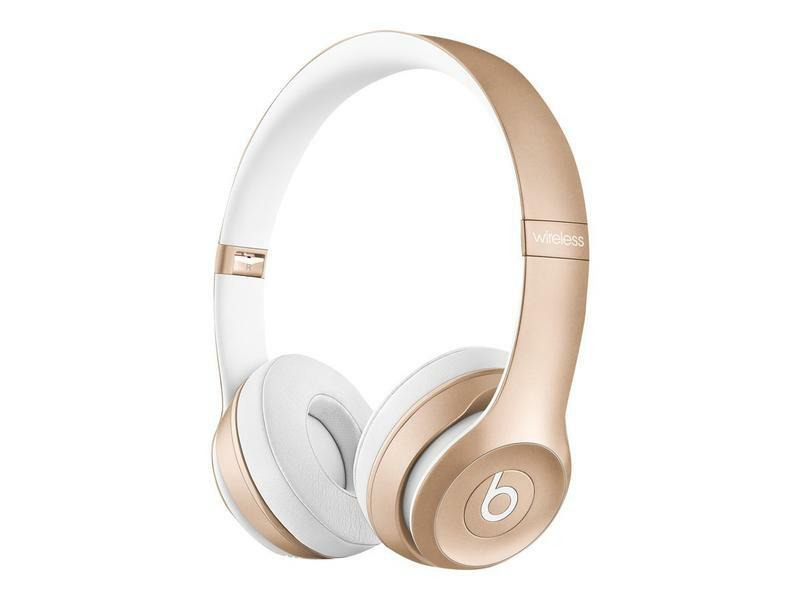 The popularity of Bluetooth wireless headphones is only going to climb as the iPhone 7 becomes more popular and other device manufacturers follow suit to stay competitive in the race for the thinnest, most modern phone. 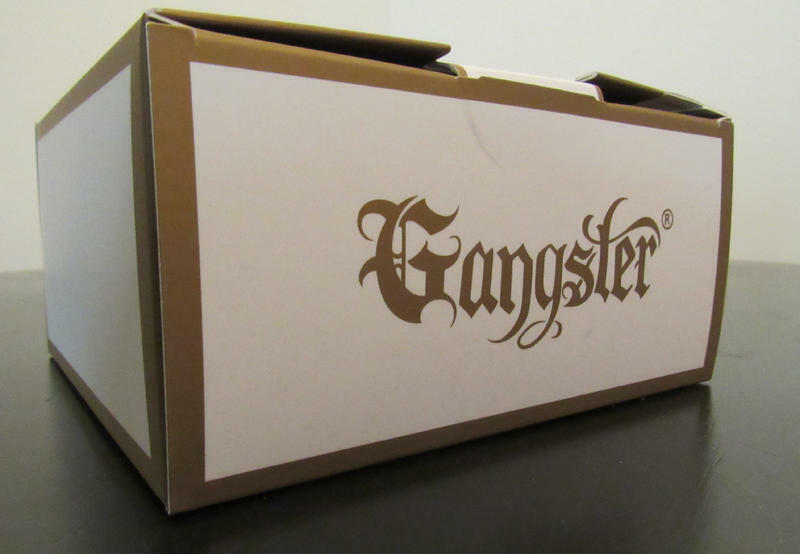 So, when Gangster Audio asked if I wanted to take a look at their G Series Headphones, I had to see what they had to offer. And really, what they're offering isn't much. I tested against a variety of different styles and types of headphones, including Audio Technica's ATH-M50x over-ear headphones, Shure's SE215 earbuds, and even gaming headsets like LucidSound's LS30s and others. Compared to, well, everything, the G Series has audio that I can only describe as muffled. It's bass heavy, and the rest of the sound is just plain dull. Whether I listened to hip-hop, synth music, rock, or whatever else, the results were unimpressive at best and bad at worst. They also have pretty poor sound isolation. 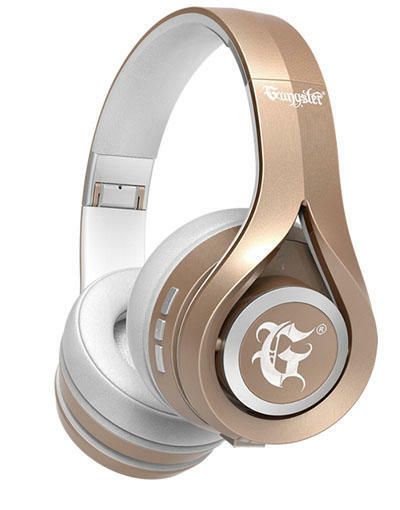 These are on-ear, closed back headphones. I expect a bit more leak than over-ear headphones, but when I put them on friends' heads I could hear what they were listening to. Not clearly, but it was definitely audible. In case you haven't heard, Beats by Dre are very popular. Aside from Apple's Earpods, they're probably the single most popular brand of personal listening media. If they're not, they're close. 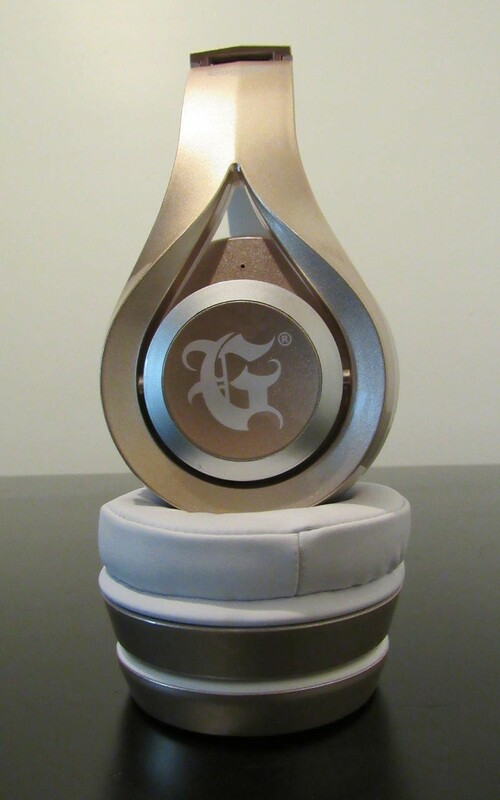 They certainly have the most cultural cachet of any popular headphone brands. As such, they're frequently imitated. 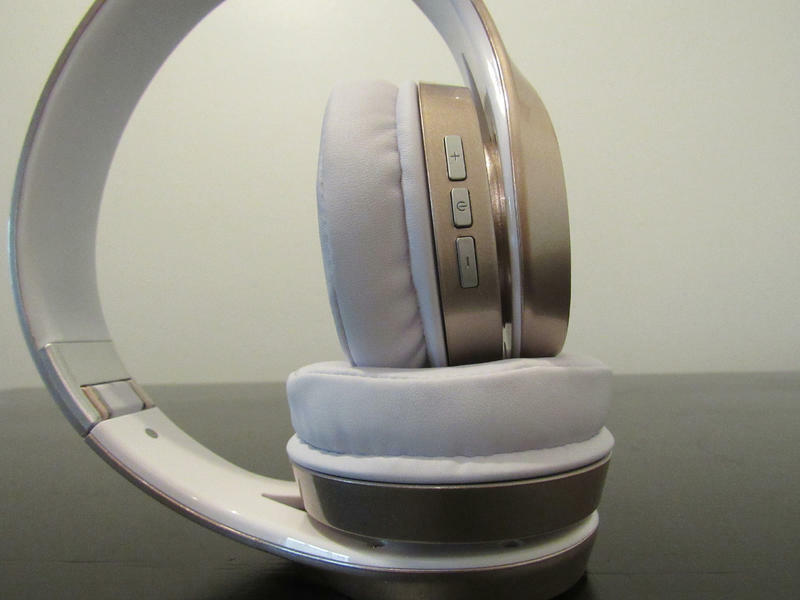 The LucidSound LS30s I mentioned early imitated the look of Beats but elevated them with simple design and premium materials. The G series, unfortunately, goes the other way. 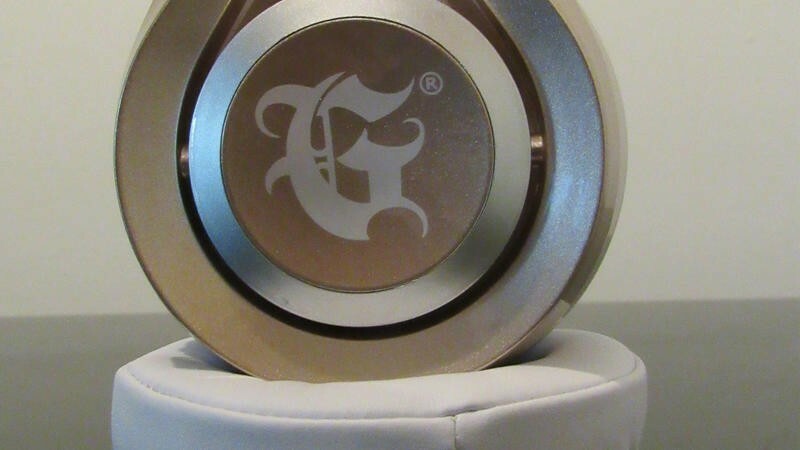 The G series are Beats-alike headphones in all the worst ways. 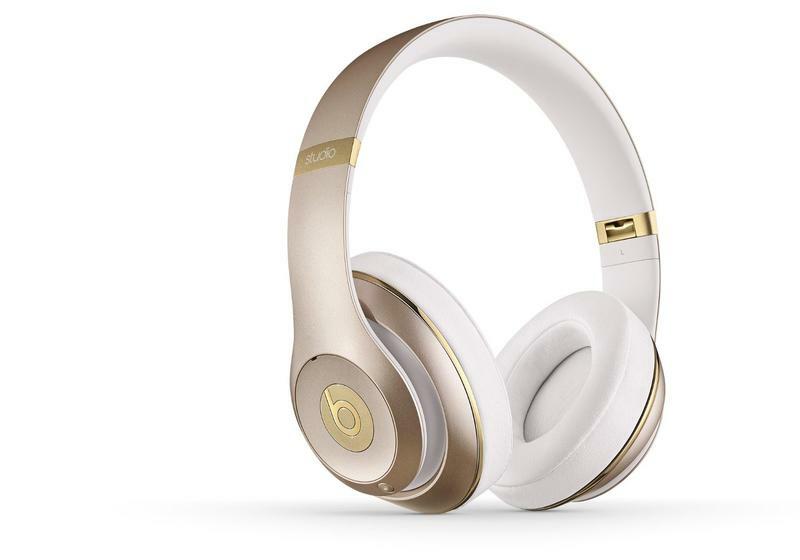 In the gallery below, I have a few shots of the G-series, and two shots of Beats headphones in the same set of colors. At a blurry look, they're nearly identical. They fold down the same way, and even have the same concave look. 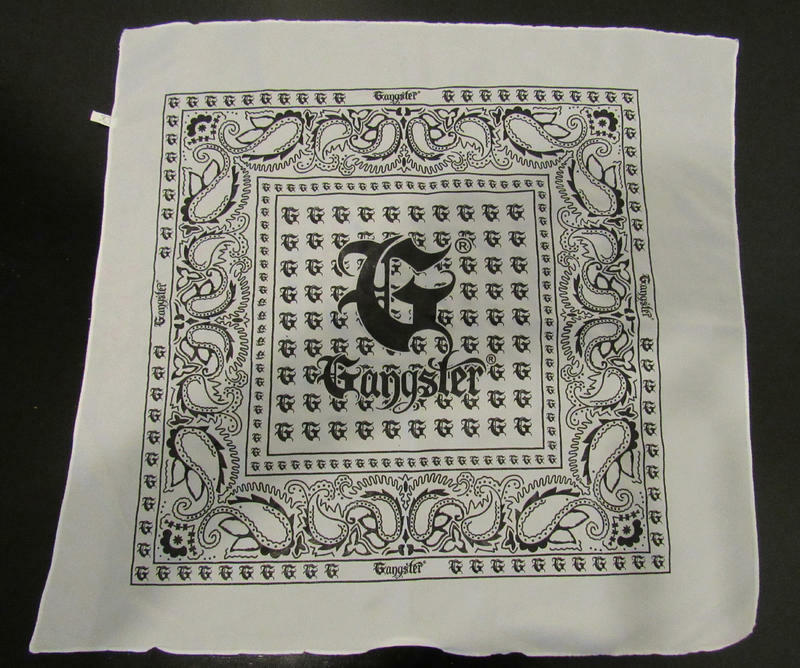 They feature the logos in the same places, even, with Gangster's gothic G emblem on each ear, and the full logo not only on both sides, but on top of the headband as well. The logos on the G series are all painted on, though, instead of being physically discrete emblems. 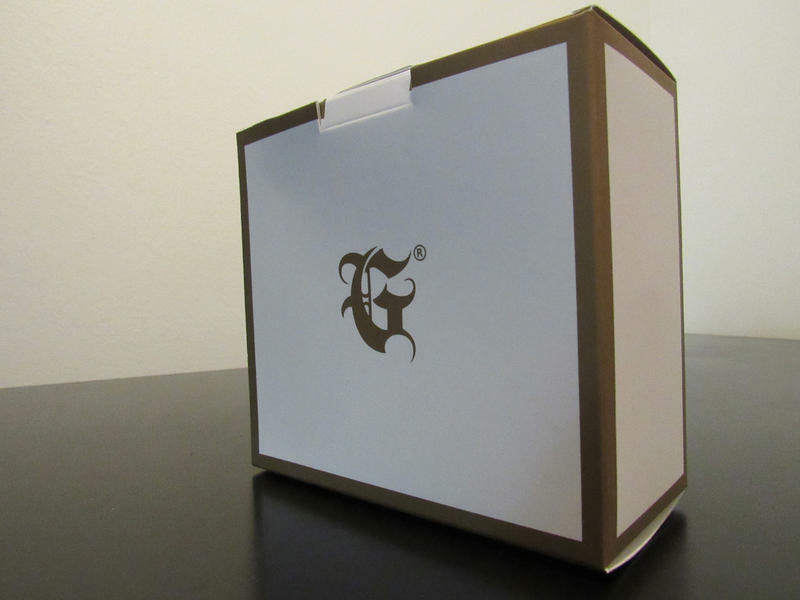 If you don't keep them in a protective bag, it seems likely the logos would wear off over time. They're built primarily out of plastic. They don't feel like they're going to break in my hands, by any means. They've stood up to some abuse so far without any trouble. But one of the earphones creaks ceaselessly in its pivot, and I even notice that when I'm wearing them sometimes. They're not the worst build quality I've worn, but they're not great either – just okay. 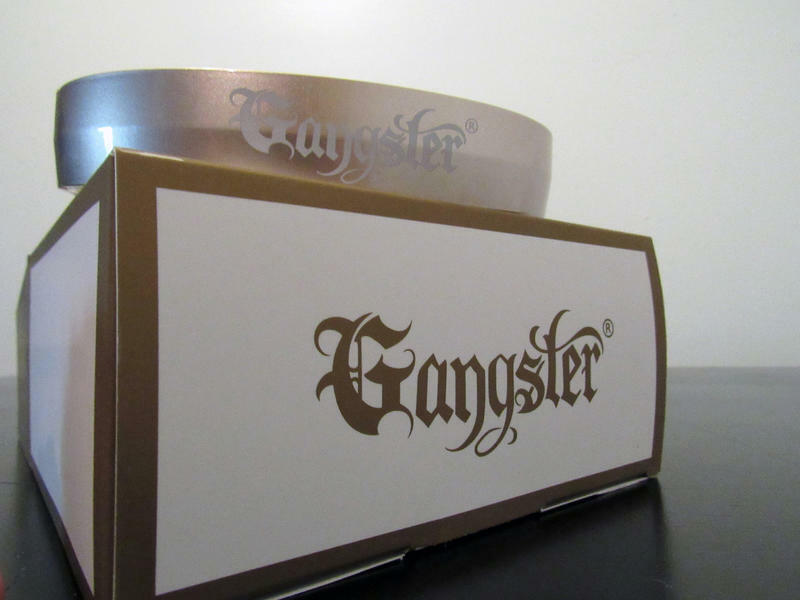 The battery life, so far, seems like it's close to what Gangster has suggested, which is 15 hours. 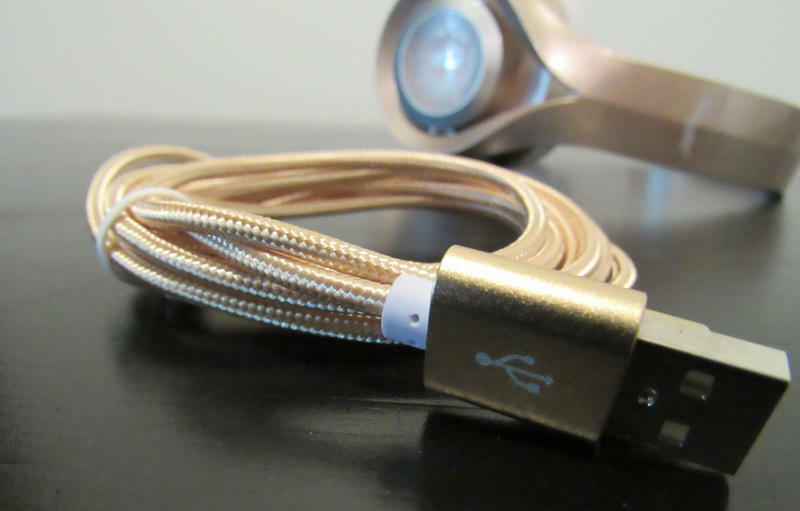 As an added benefit, the headphones can be used as wired passive headphones if you plug in the included 3.5mm audio cable. 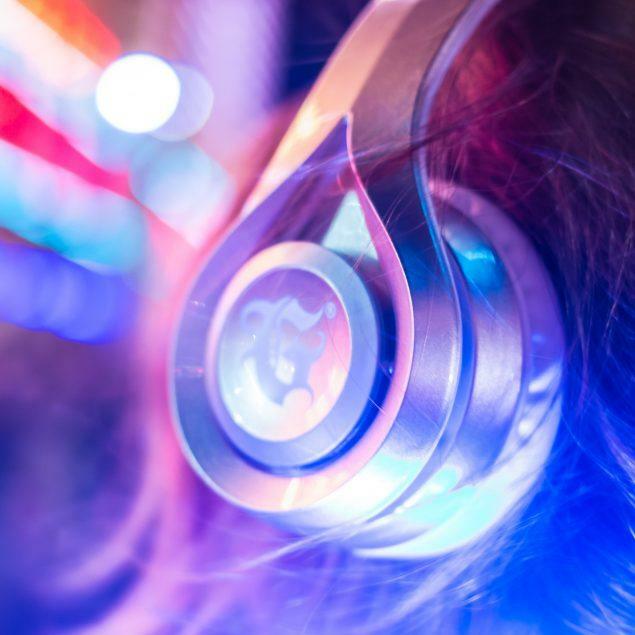 If you do pick up these headphones, having that option is great. An audio cable doesn't take up a whole ton of space in a backpack, and this ensures that even if the battery life takes a dive, they'll still be useful. 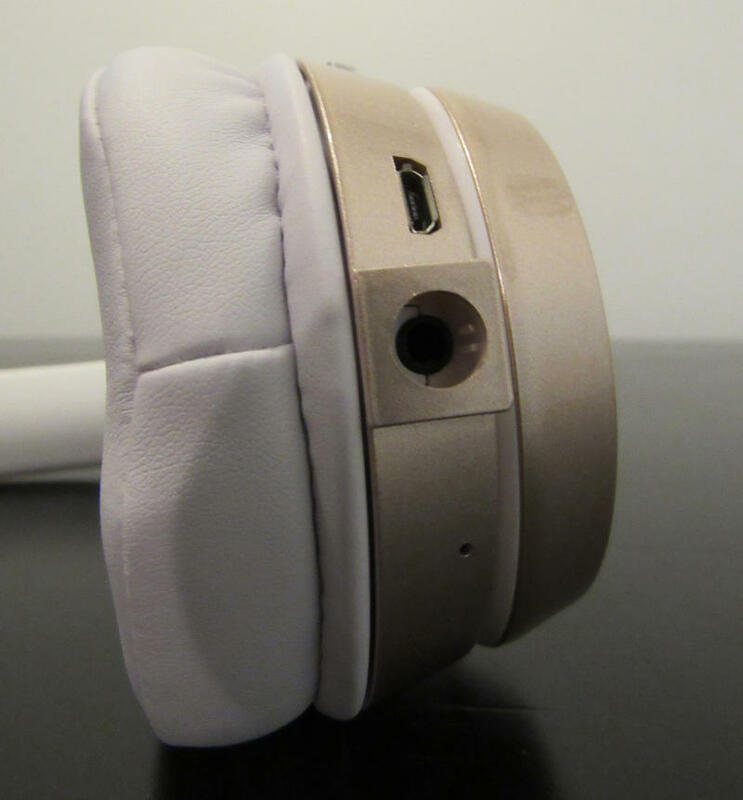 The microphone, embedded in the headset, is one of the worst I've had the pleasure of recording with. Listen to the included sample above to hear my voice in a test recording. They don't pick up much outside sound, but they don't really pick up a whole lot of my voice, either. I love the cables, though. 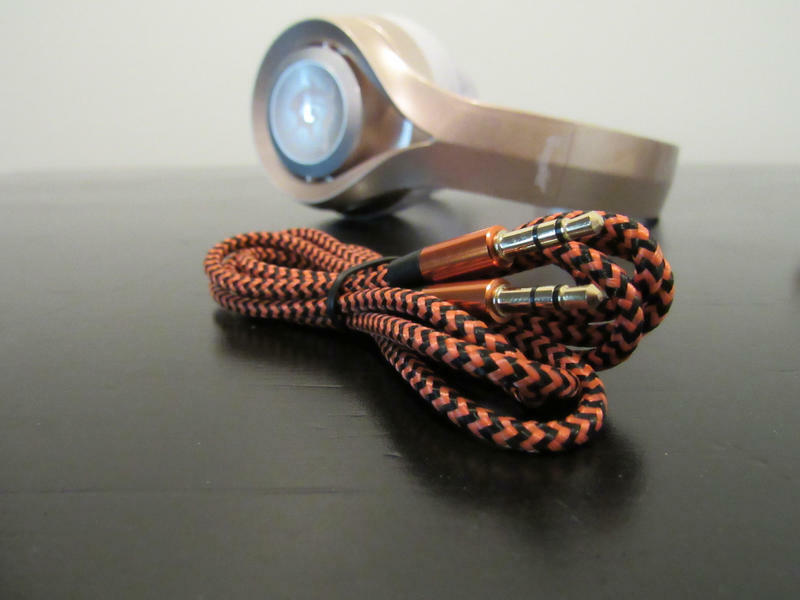 The braided cables are attractive and feel solid. Silver linings, right? 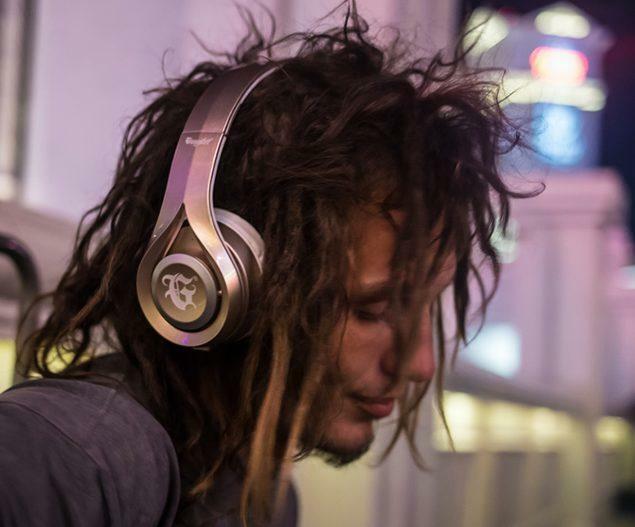 If you're a huge fan of the look of these headphones, you can definitely back them on Indiegogo and get them for $99.99, but you could also go with some actual Beats – which, let's be clear, are only okay at best – or any number of distinctly better headphones. I was excited to check these out, and I'm disappointed that they're as bad as they are. They go after the fashionable giant in the world of headphones and end up looking bad and, somehow, sounding even worse.